Distribute your programs through partner websites. 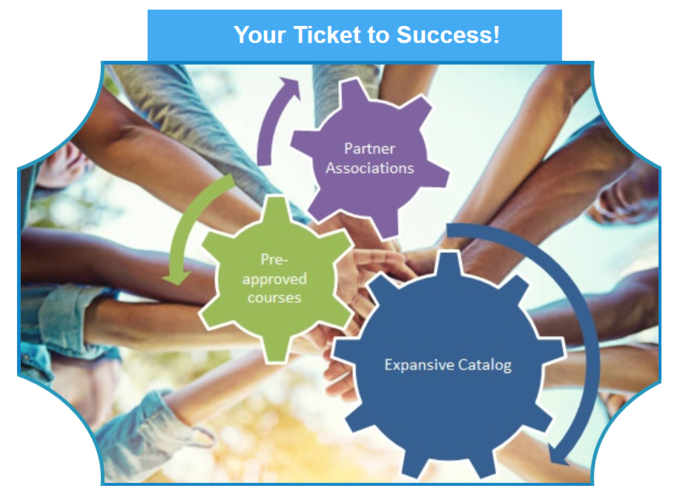 Scale your online CE programs with other associations. SeminarWeb lets your syndicate your content to other association sites, giving you access to a larger audience, and giving your partners access to a wider variety of online education. Partnerships are proven to expand online CE success. Syndication not only reduces CE production costs for your business partners by offering "ready-to-learn" programs, it increases sales and marketing reach for all of your CE programs. Enhance your online CE catalog. 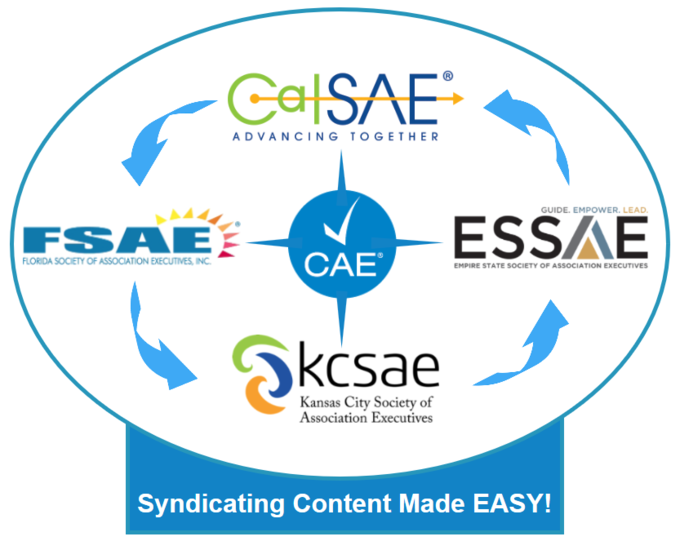 Syndicating CE programs from other associations provides a wider variety of content at your website. Syndication allows you to choose from pre-approved courses created by your peers, instantly expanding your catalog with no additional costs. Promote your brand and association name. SeminarWeb lets you brand and stylize CE content, even if you’re syndicating content from other associations. Allowing each association to customize their online CE experience promotes engagement and the brand experience.